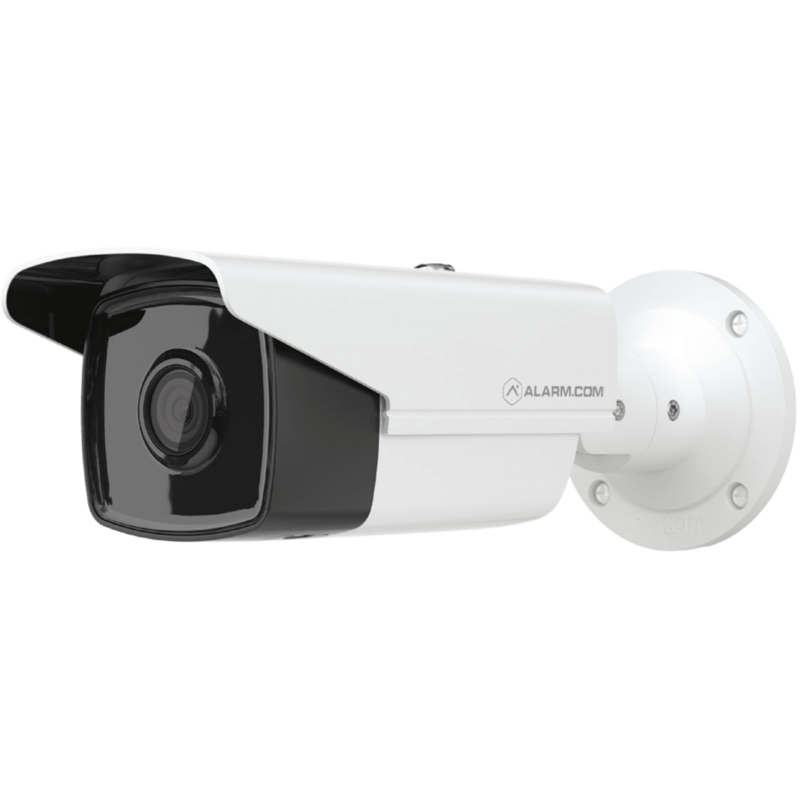 The Alarm.com ADC-V622 is high-performance indoor/outdoor bullet camera with powerful night vision capabilities. With its 1080p HD quality video and highly visible design, the ADC-VC736 Indoor/Outdoor Bullet Camera provides a strong visual deterrent that is ideal for both commercial and high-end residential video installations. The camera features commercial-grade construction with an IP-67 rating and Power over Ethernet (PoE) capabilities.